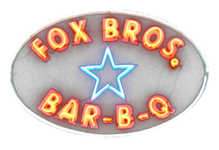 F ox Bros. Bar-B-Q has a loyal following, having been named #1 BBQ in Atlanta by the Atlanta Journal Constitution, Zagat, and others. Now, Atlanta isn’t particularly well known for its BBQ, despite being the home city of The Big Green Egg Company. Getting their start in 2000 when Jonathan Fox was frustrated with not finding any good texas-style BBQ, he ventured out with a group of friends to start cooking his own, and by 2004 was hosting parties of over 200 people. Shortly after, he started offer a BBQ menu on select nights at Smiths Olde Bar. In 2005, Jonathan left his corporate job as catering was a full time gig and Fox Brothers restaurant was in the heart of Atlanta. A popular location on a Friday night with the outdoor area and bench seating full, we decided to bypass the line and do take out. 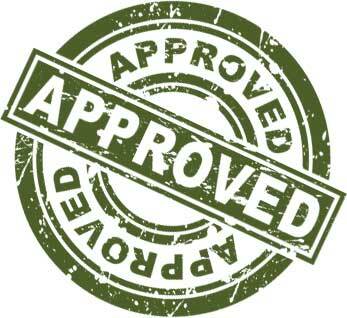 The take out menu is deep and varied with options even a vegetarian would like. As you walk into the restaurant you’re greeted by the hostess stand on the left, looking into a wood-paneled comfortable yet cozy dining room that’s dimly lit. On the right you’ll find the take out window with a view into the working kitchen behind. Service was prompt and friendly. Our culinary adventure started with an order of the “Half and Half”, buttermilk soaked Jalapeno and Pickle chips breaded and fried until crispy and served with Ranch dressing. Despite being takeout, the Fox Bros. team vented the container to help keep everything crispy. Or, rather as crispy as I’ve had from takeout. 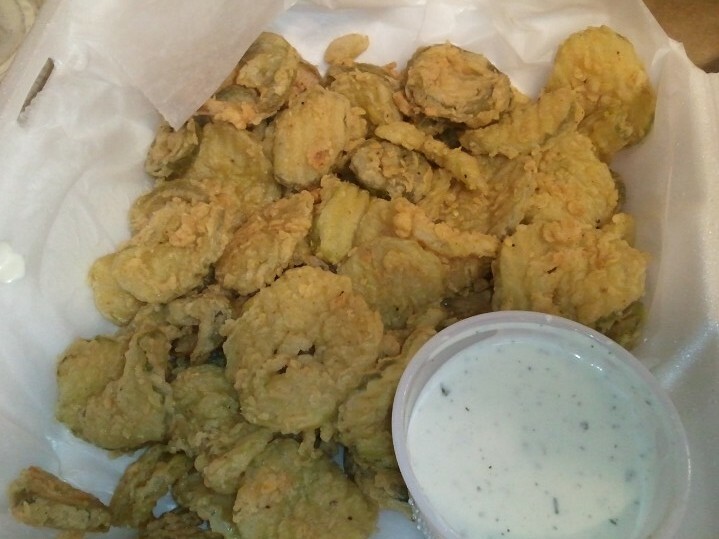 The tang of the pickles was perfectly balanced with the outer coating and the buttermilk had taken the edge off the jalapenos, leaving a slightly vinegary bite. The ranch was of good quality. Not the watered down stuff that some places are serving to cut costs. One in our party got the combo plate with two meats of Ribs and Pulled Pork. This was of excellent quality, with ribs only slightly overdone by KCBS judging standards. Bites pulled away clean and the hickory smoke flavor wasn’t overpowering. The ribs were largely dry rubbed with a hint of sweetness, likely honey or molasses base that gave a nice, slightly sticky sheen to the ribs. 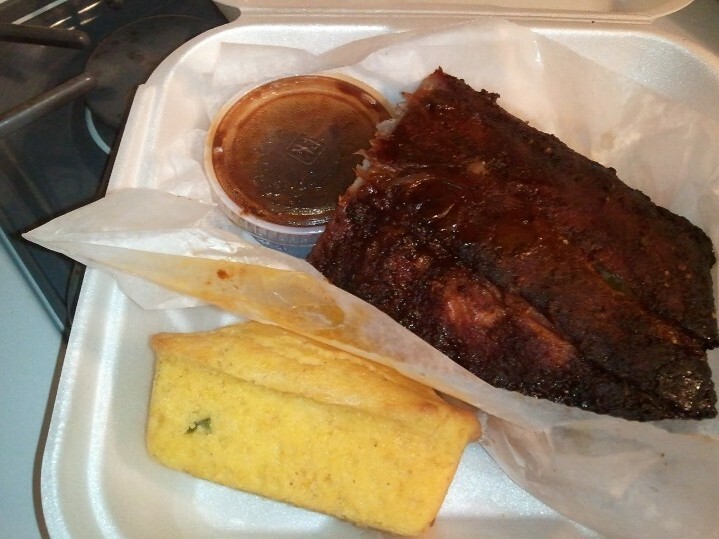 The meal came with two sides of baked beans and a Jalapeno Cornbread loaf. The loaf left all of us wanting, so try and salty it was nearly inedible, turning to corn dust in the mouth. This was disappointing because it looked so good. A little sweetness to the mix and a lot more moisture would have gone a long way in the cornbread itself instead of depending on the sweet butter provided to do the job. A step up from the Combo plate, the BC Plate includes three meats. I picked the brisket, pulled pork, and ribs. The pulled pork was great, with bits of barked-goodness, roughly pulled. The Brisket however was confusing. I had expected slices of brisket but apparently forgot to specify. The pulled form was indistinguishable from pulled pork with the level of hickory smoke. In fact, we’re pretty sure they got confused and gave us triple pork with the ribs. The sides included “Fox-A-Roni” – a shells and brunswick stew with cheese mixture that was hearty. The second side was Baked Beans which had a good balance of smoke, spice, and sweetness with a tang that was almost citrus but not overpowering on the heat or sweet. Among the best beans I’ve ever had at a restaurant designed to do volume. Two slices of white bread were also included in the wax paper under the ribs, a nice packaging touch. We also dared to include a vegetarian in our mix, having learned Fox Bros. makes a mean smoked portabello sandwich. Served on a fresh bun with melted pimento cheese, jalapeno mayo, red onion, lettuce and tomato, the Portabello was thick and flavorful. It was also served with fries, rough cut and fresh that unfortunately didn’t survive the take out as well as the others. Unlike a lot of BBQ joints, Fox Bros. offers only one sauce – sweet. The sauce was good, a little too sweet and tangy for my tastes and lacked any impressionable heat. A tomato and sugar base, it did have some complex spices to that balanced well. It was a little runny as well, making slathering a little difficult to balance without dripping. It paired well though I prefer Jack Stack BBQ Sauce personally a bit more. I did like the all-natural bent to the sauce. 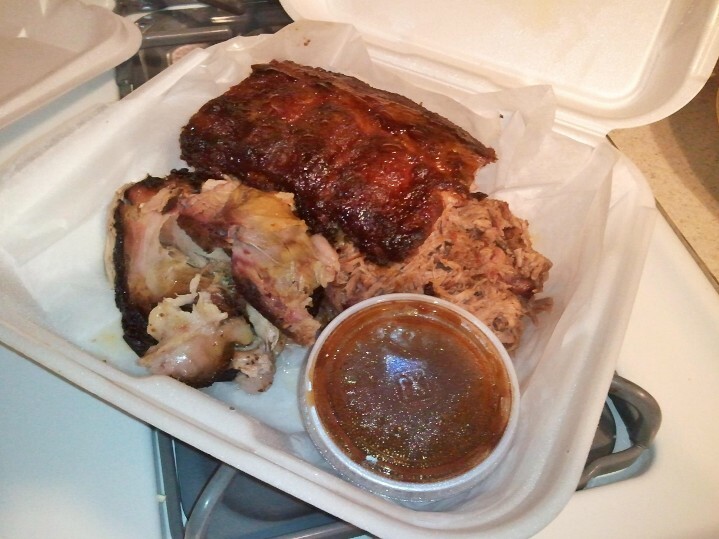 A few hits and misses, but all in all Fox Bros. Bar-B-Q deserves our approved rating based on the quality of the ribs and pulled pork, the beans and the Half & Half order. I’m sure the quality would have been even better if we had eaten in the restaurant but it was the best take-out BBQ I’ve had east of the Mississippi.